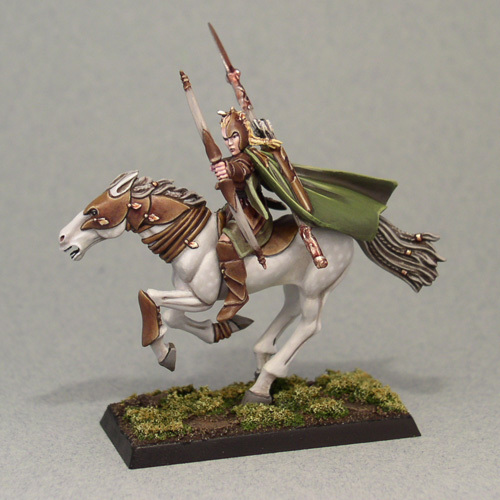 Glader rider finished. Overall a fun model. Especially the horse and cloak were nice parts to paint.